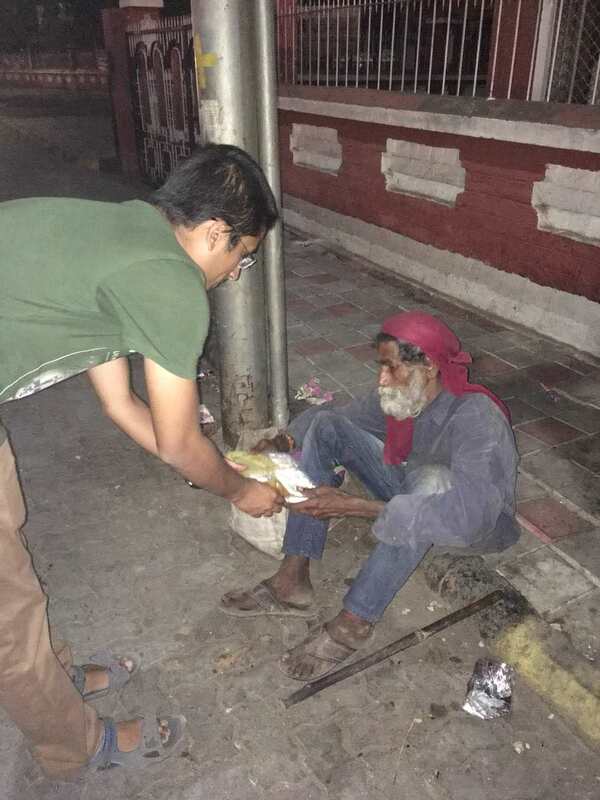 We do food runs every Saturday feeding the homeless across Nagpur delivering 100 thalis. Each thali currently costs us Rs 50 inclusive of packaging. 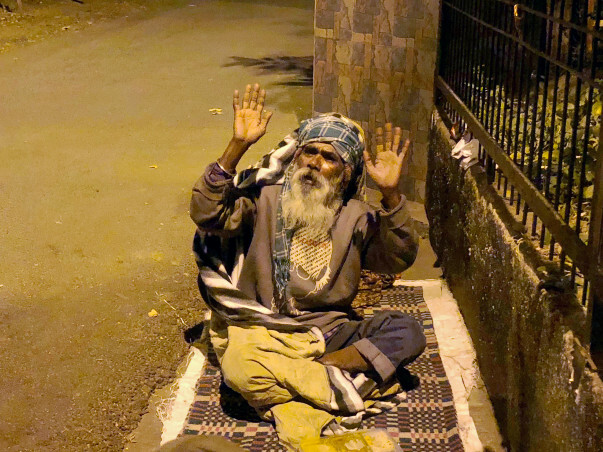 So we are looking to raise Rs 5000 per week for our food runs as a part of The Beggar Project. 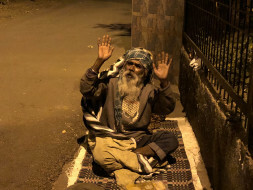 The Beggar Project is backed by Malhar, an NGO founded by Mr Amit Gore. 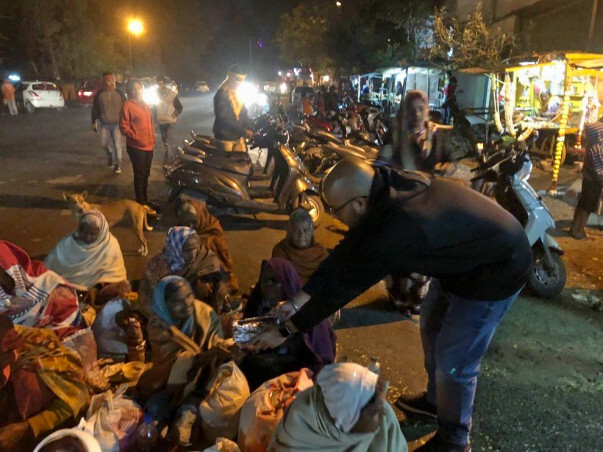 We have been done 8 food runs in 2018 till now. We have had participation from a lot of youth especially students across schools from Nagpur who have joined Malhar. 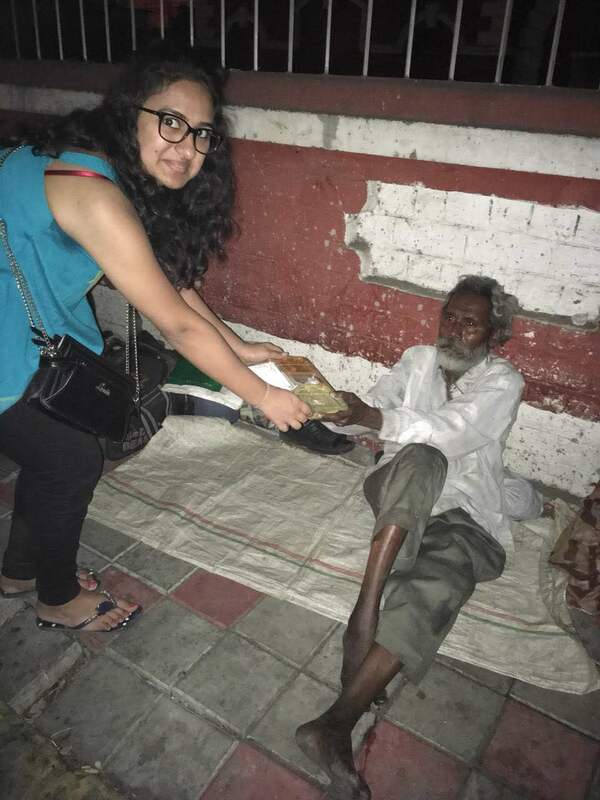 We have also raised funds sufficient for us to sustain The Beggar Project for the next 10 food runs. Have attached a couple of pictures here. 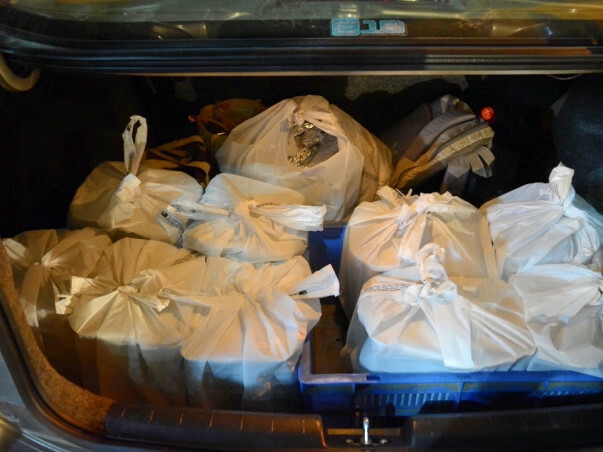 We did our food run for this week today i.e. on Saturday, 9th December 2017. 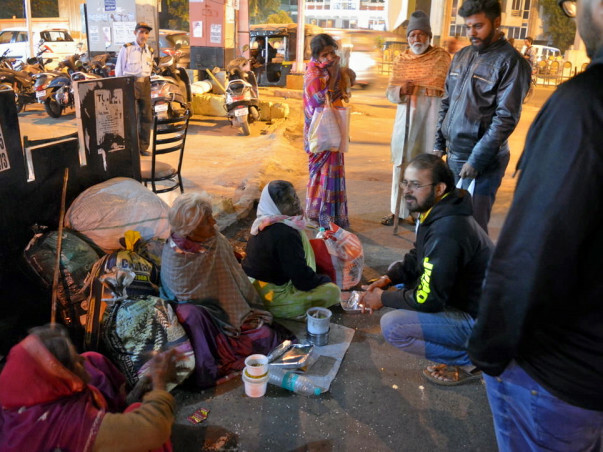 This food run was sponsored by Team Headstart who raised 4.5K (+ 500 TBP pitched in) to donate 100 thalis to the poor and homeless. 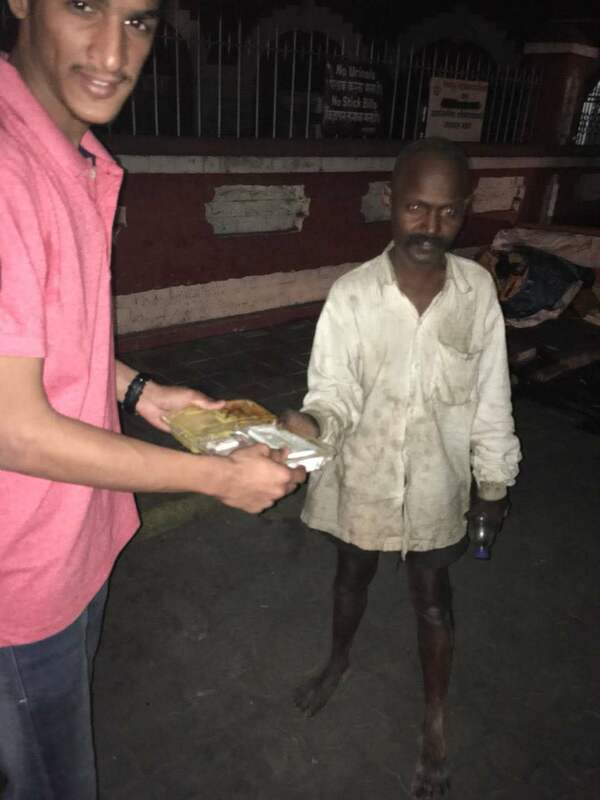 We were joined by Anay Sathwane, Mangesh Meshram, Snehal Mandavkar and Lucky Khokhar who helped us identify and deliver warm fresh food to the needy. It was an amazing experience for all of us. 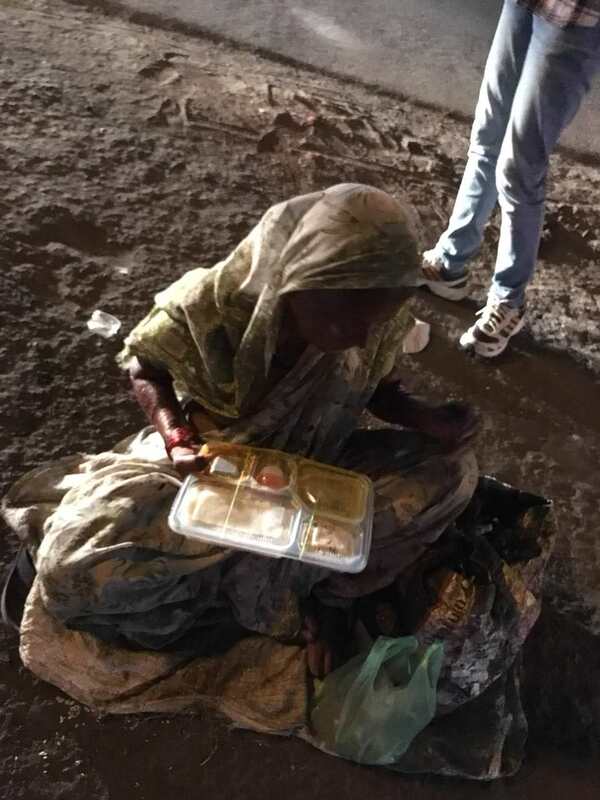 We invite corporates and individuals to come and join us in bringing food to the needy and would love to see more participation in the coming weeks. 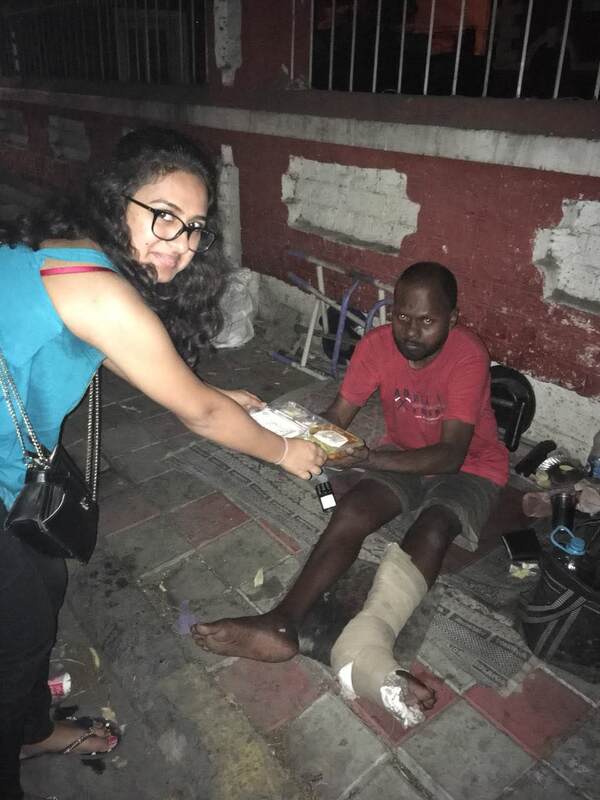 Also, we are going to start food runs in Mumbai, Delhi, and Kurukshetra soon. I am basically from Nagpur and currently working in Bangalore. This is a good initiative.